In response to its growing population and increased demand for energy, the Republic of Turkey has implemented a national renewable energy strategy. Outlined by the Turkish Ministry of Energy and Natural Resources, the republic has made a commitment to reducing energy consumption 20 percent by the year 2023 and creating public awareness of climate change and environmentally friendly energy technologies. 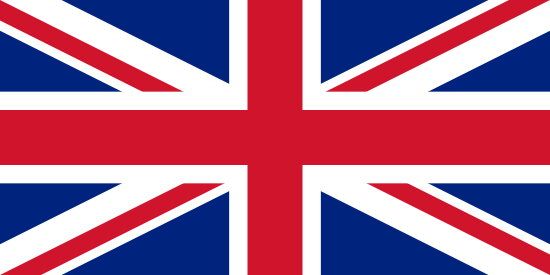 Of particular interest and focus is the reduction of energy and waste from public buildings and more specifically, schools and academic facilities. When the Uşak Kanyon College school system audited its facilities, it was decided that paper towels would be replaced with a more sustainable option — high-efficiency hand dryers. 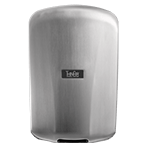 After a worldwide search for the perfect hand drying solution was conducted, Excel Dryer’s high-speed, energy-efficient Green Apple XLERATOR® Hand Dryers were chosen. 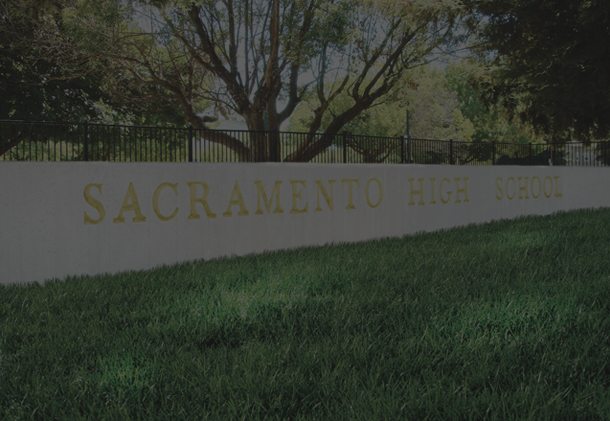 Not only did they meet the stringent specifications of the National Energy Efficiency Plan, a significant cost-savings was realized by the school system. 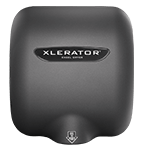 XLERATOR Hand Dryers use 80 percent less energy than conventional hand dryers and can reduce the Climate Changing Score (Carbon Footprint) of hand drying by 50-75 percent when compared to traditional electric hand dryers and paper towels (virgin and 100% recycled content.) 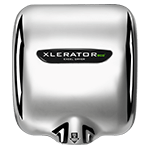 And, unlike conventional hand dryers which average 30 to 45 seconds of drying time, the XLERATOR dries hands three times faster (in 8 seconds*) and uses 80 percent less energy than conventional hand dryers. 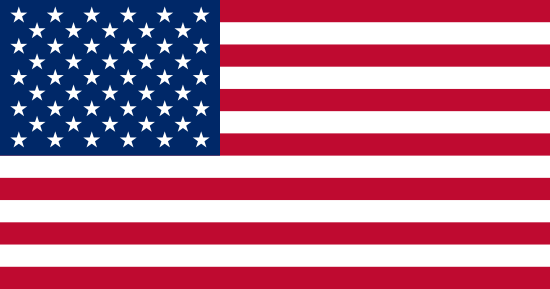 Excel Dryer has partnered with the Center for Green Schools at the U.S. Green Building Council (USGBC) through their Green Apple initiative to help create high-performing schools that save money and provide safer learning environments for children. 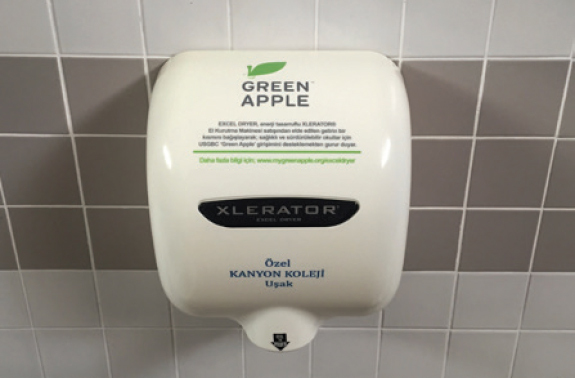 Excel Dryer has provided more than just an opportunity for schools to embrace sustainable facility maintenance solutions; custom covered Green Apple XLERATOR Hand Dryers are available for any facility to purchase. A portion of all Green Apple XLERATOR proceeds go back to the global, Green Apple initiative. The Center for Green Schools’ mission to put every student in a green school within this generation resonates with schools around the world, including the Usak Kanyon College school system. 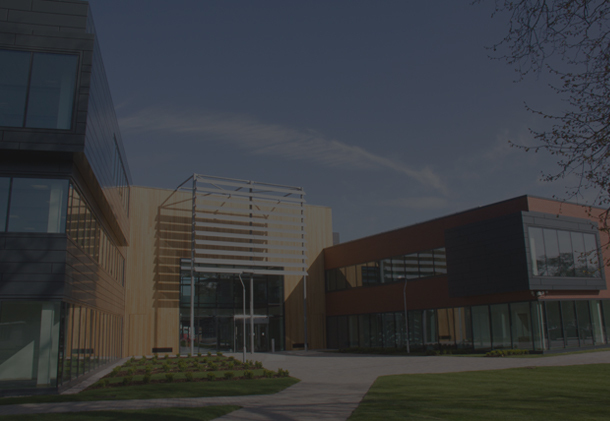 As part of the USGBC’s Global Coalition for Green Schools, the Usak Kanyon College School system, like other partner institutions, is dedicated to three pillars of knowledge, imparting the principles of each to students within their respective districts: environmental impact, human health and eco-literacy. This shared goal unites education, health and environmental communities in a global movement promoting green schools and more importantly, perpetuates sustainability efforts in future generations. 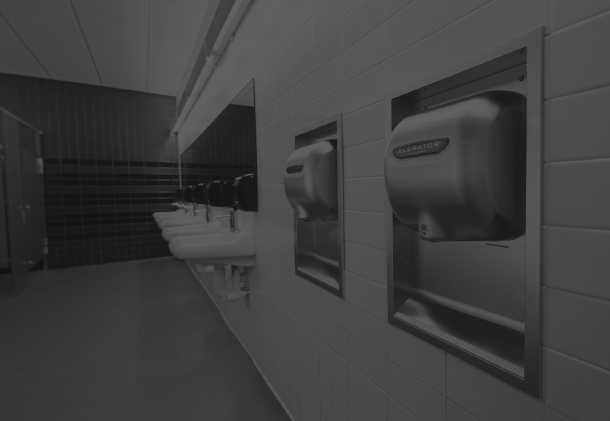 A 97% cost savings was realized after removing paper towels and installing XLERATOR Hand Dryers throughout Turkey’s Usak Kanyon College school system.